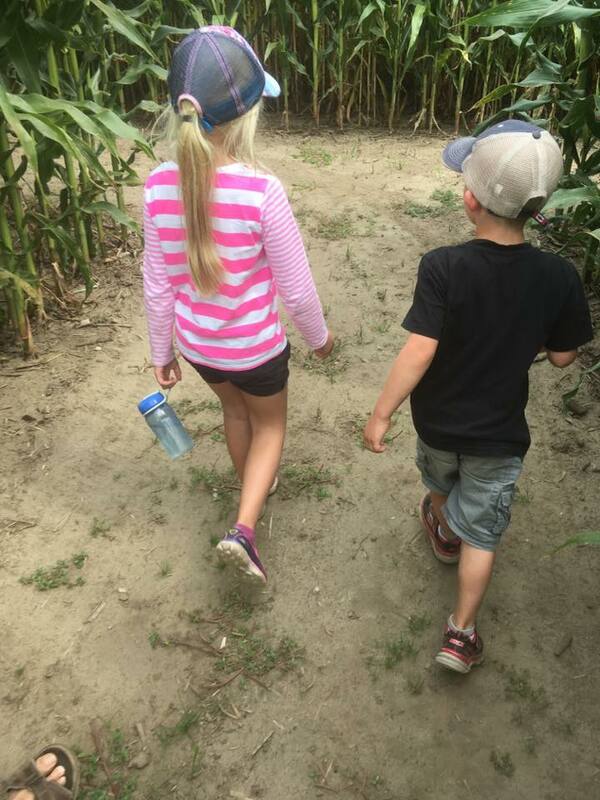 Meet Ingrid and Ken Deileman, the farmers who create and invite you to the annual Thamesville Maize. Ingrid and Ken always liked to have fun. In 1999 when reading a youth article, they were first introduced to mazing. The immediate thought was "that looks like fun!" After plenty of research, the Thamesville Maize was opened in 2001. Opening with only a 10 acre corn maze, a corn box and the Corn Awareness Centre, today we have grown into a tourist's destination! 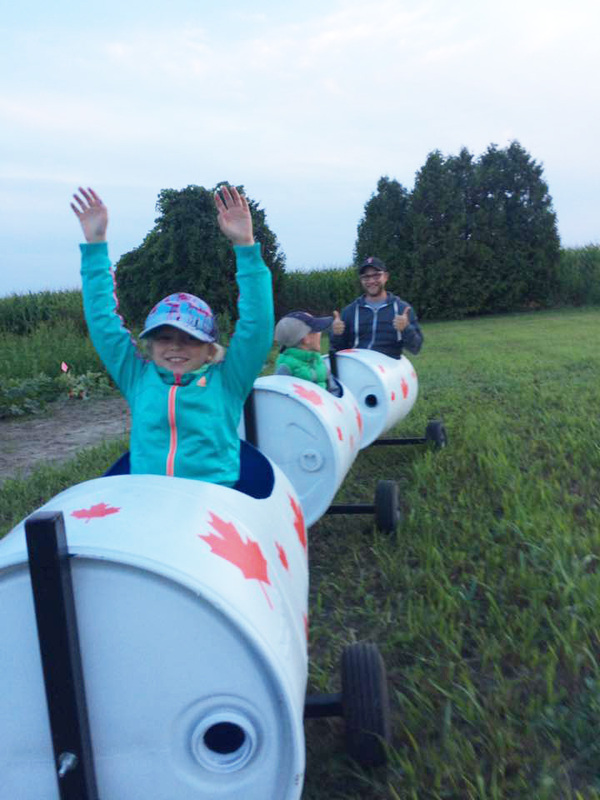 Activities and amenities include an enormous and challenging corn maze, a you-pick-pumpkin-patch with a wagon ride, a Jumbo Jumper, farm animals, mini mazes, a picnic area, play area and much more. Plans are always being made to include more.